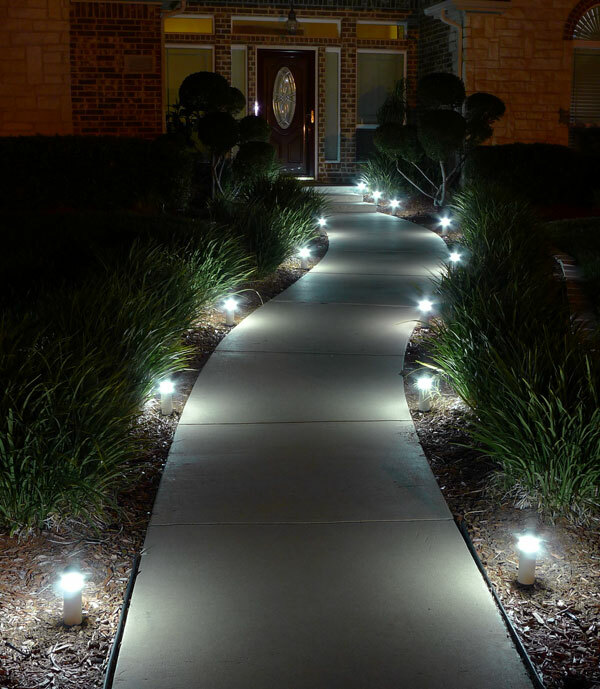 MR11 LED Bulb - 15 Watt Equivalent - Bi-Pin LED Flood Light Bulb: Shown Installed In Landscape Path Lights In Cool White. 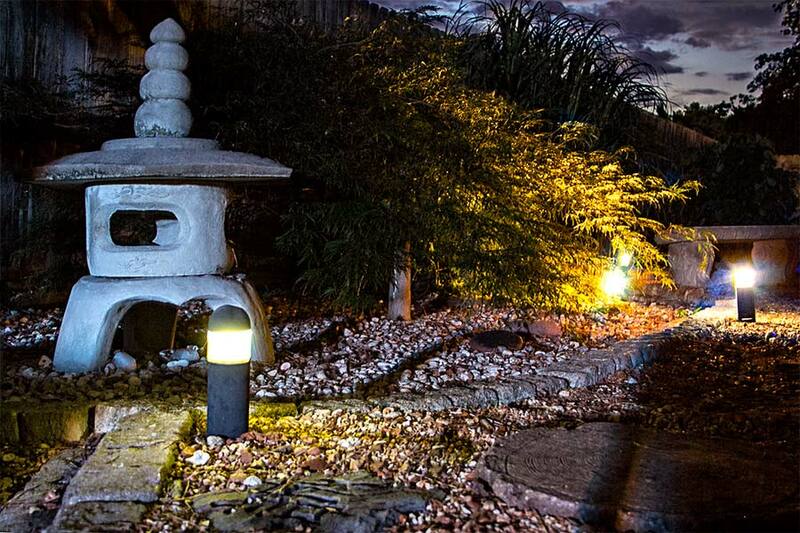 MR11 LED Bulb - 15 Watt Equivalent - Bi-Pin LED Flood Light Bulb: Shown Installed In Garden Bollards In Warm White. 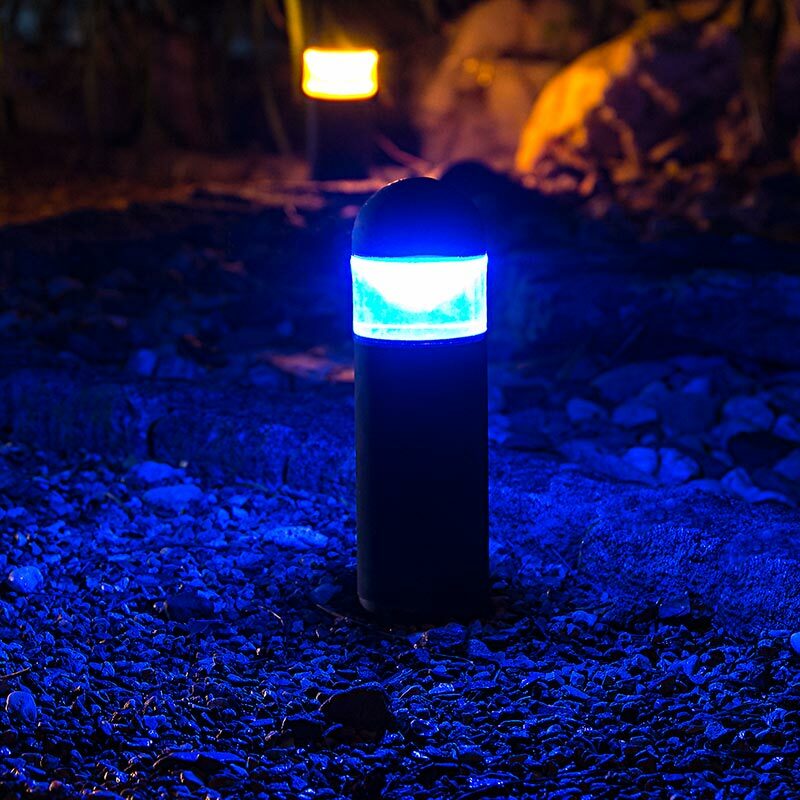 This LED flood light bulb can fit numerous outdoor and landscape applications such as driveway lights, path lights, gazebo lights, paver lights, and malibu lights. 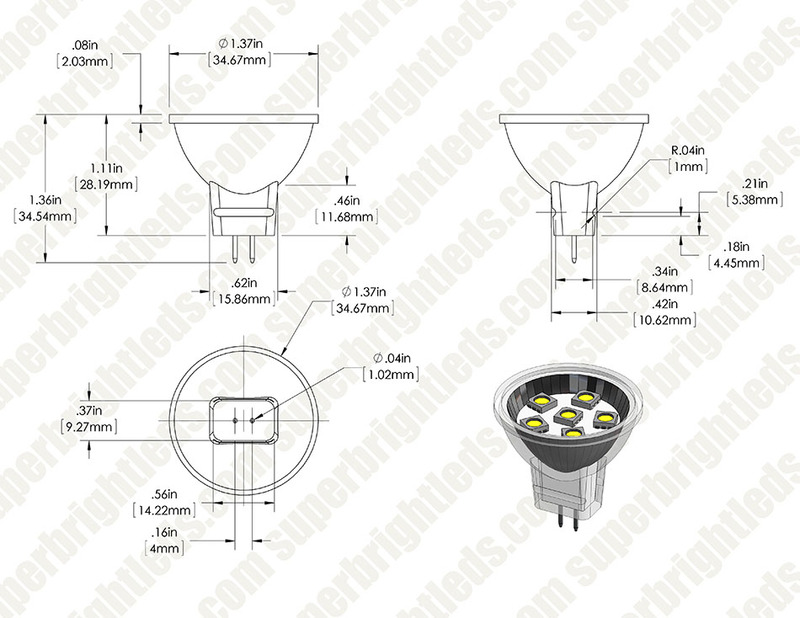 The GZ4 (MR11) LED bulb has 6 LEDs (5050 SMD) with an output of up to 130 lumens. A multifaceted reflector evenly displays a wide 120° beam pattern and eliminates the appearance of a sharp contrast between illuminated and non-illuminated surfaces. 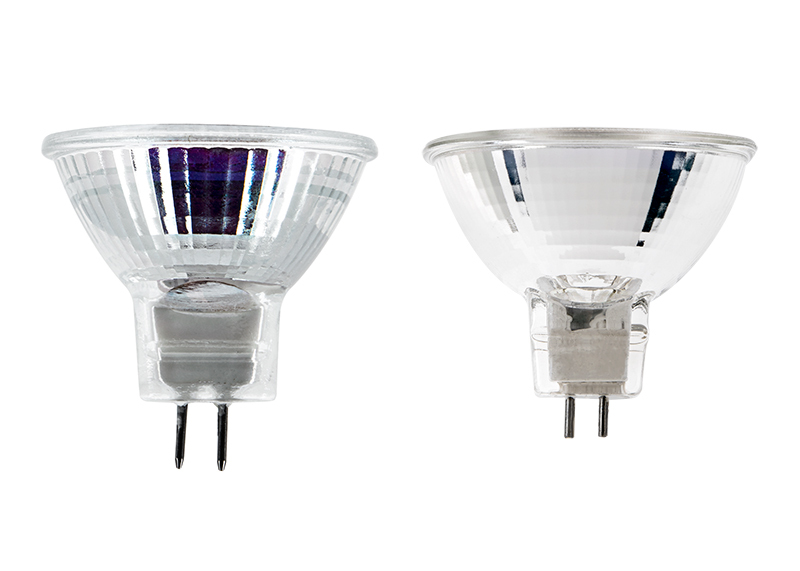 This non-weatherproof bulb has a bi-pin base for easy plug-and-play installation in a weatherproof housing. The energy-efficient bulb has 12V AC and 8-30V DC operation and is designed to last 30,000 hours—25 times longer than incandescent bulbs. Available in cool white, warm white, blue, green, amber, and red. Great replacement bulb for Halloween decorations! Product is bright and works well. Actually was brighter (15w) than I wanted as standard replacement bulb was only 5 watts. Worked out well since this LED bulb is much cooler. The brightness wasn't an issue, just the bulb temperature. It would be nice, if this bulb came in LOWER wattage to accommodate more items! 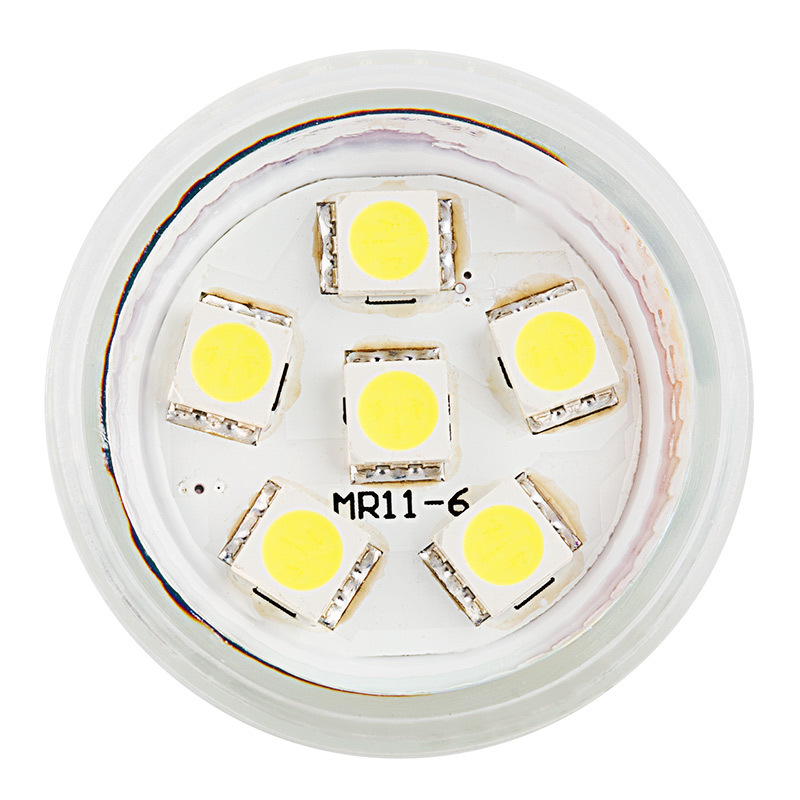 I've purchased these bulbs from this company before and they are awesome. I received them very quickly even though I'm on the East Coast of the US and they are in Canada. The colors are great, very intense and awesome saturation. Just wish these came in a pink, purple or orange to complete the effect I'm going for. 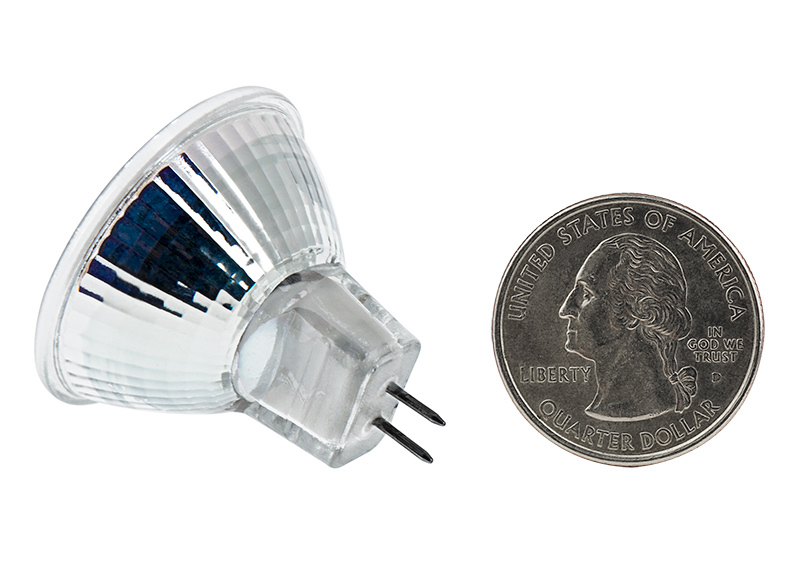 I was looking for a flood bulb with wide-range DC input to convert my 18V flashlight to LED. 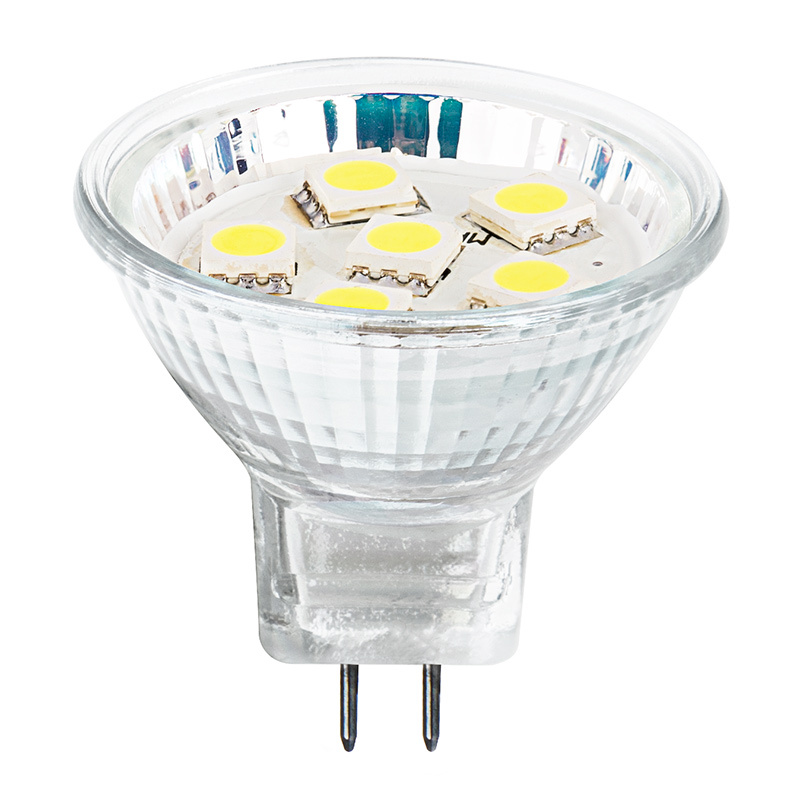 This bulb generates great light and stays fairly cool and worked great! Nice light bulb. 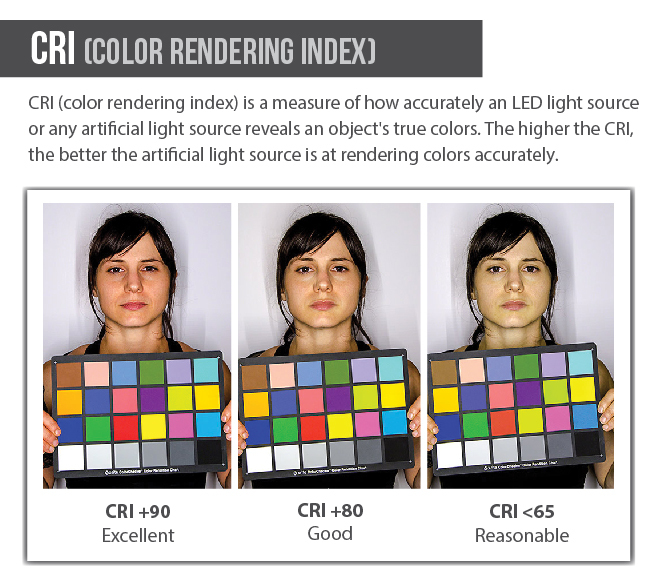 perfect light output. Nice light bulb. perfect light output. Excellent service. Used these bulbs to replace old halogen bulbs in bathroom vanity. Great fit, easy to install and very close to original brightness (slightly less but not detracting). Heat and power signatures were reduced significantly, which was a great bonus in the RV. Definitely recommended.